This party and class is a fun fusion of aerial and traditional yoga. This class teaches students how to practice the asanas with the silk hammocks, holding poses for 3-5 breaths. This yoga silk hammock is a great tool to teach students how to align their bodies in many yoga postures as well as experiencing inversions without compression for the spine. This 2 hour party and class is a fun fusion of aerial and traditional yoga. This class teaches students how to practice the asanas with the silk hammocks, holding poses for 3-5 breaths. 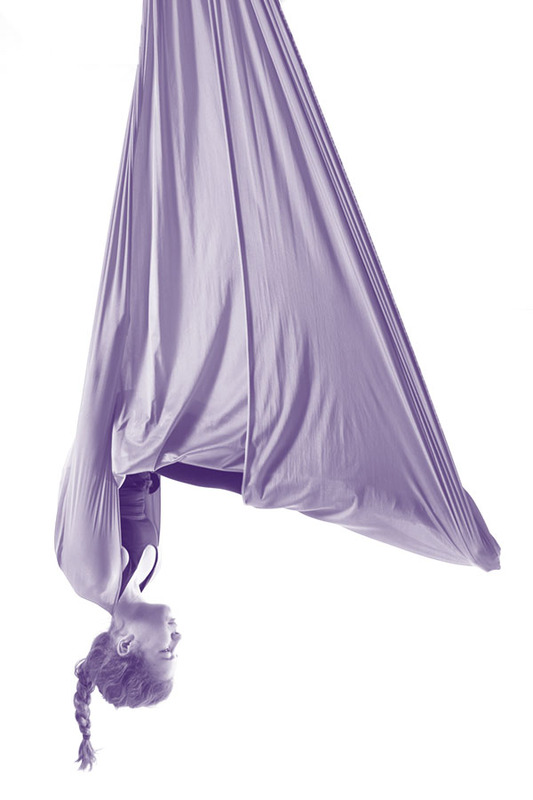 This yoga silk hammock is a great tool to teach students how to align their bodies in many yoga postures as well as experiencing inversions without compression for the spine.